There is no doubt that Remy hair has done an excellent job in elevating our look and made every onlooker turn their head whenever we walk by. Proper Remy hair care is the only way to maintain that attractiveness. Products made from Remy hair, especially hair extensions, require the same amount of attention given to the real hair. Soft, tangle-free, controllable, and shiny hair is no longer out of reach unless it receives excellent care, respect, and love. Here is a simple instruction from Layla Hair that ensures your Remy hair stay gorgeous and lively than ever. Wait a minute! What exactly is Remy hair? 1 Wait a minute! What exactly is Remy hair? 2 How do I take care of my Remy hair? 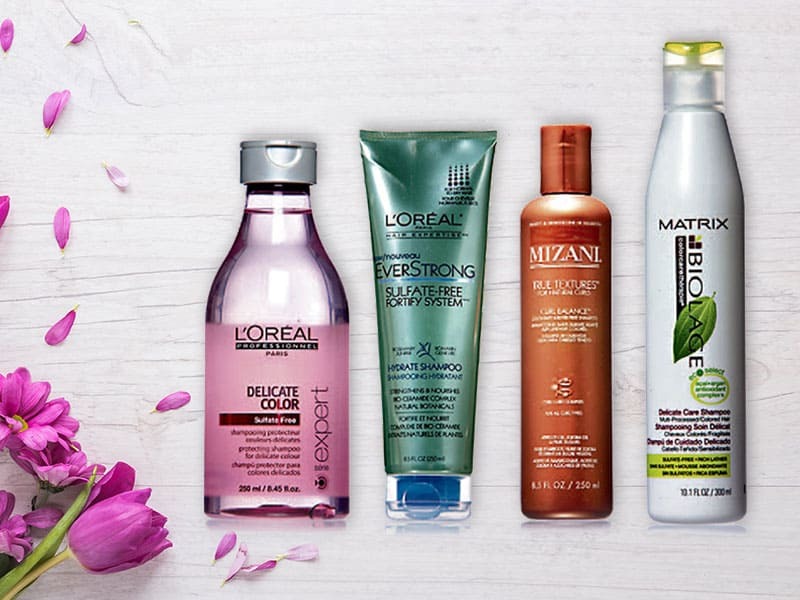 3 What are the best Remy hair care products 2019? 4 More useful tips and advice are on the way! Before we dive deeper into the secrets of Remy hair care, let’s walk through some basic knowledge first! Why is this type of hair so popular among hair extensions users nowadays? Remy hair extensions have gained their popularity as the most favorite product on the market nowadays because of their quality and price. How do I take care of my Remy hair? Now we’ve done with the basics! Let’s get started with our primary business – Remy hair care instructions! Low maintenance is perhaps the most attractive aspect of Remy hair extensions. Taking care of Remy hair is no big deal at all, but there are rules you should follow to avoid potential damages. First and foremost, take out the hair and wash it clean from head to toe at least once every week. This cleaning task will help get rid of the odor, dirt, pollution, and build-up residue on the hair. When working on washing your Remy hair, it’s advisable to stir up the locks by your hands’ movement. Try against rubbing because to prevent cuticles from being ruined. Remember to remove and brush your hair extensions before going for a shower. As cuticles become quite sensitive when they’re wet, it’s better to leave them alone and wait until they dry for a longer lifespan. Last but not least, add several drops of pure coconut oil on Remy hair to keep it moist and shine. As I’ve mentioned earlier, Remy hair extensions are a type of human hair so they can put up with whatever hair products you use on them. The wisest choice is to apply gentle and alcohol-free products to keep the hair healthy and active. While the natural hair receives natural lubrication from the scalp, hair extensions lack that ability. To make up for that shortage, you should go for products with conditioning and moisturizing features. Besides, don’t forget to check the label when shopping for shampoos and make sure they don’t contain too many chemicals such as sulfate. We’ll go to the details of the most useful products for Remy hair care later on! Remy hair extensions are also a “brother and sister” of the human hair. Thus, you can feel free to style them as you do with your real hair, which means the use of hair straightener or flat iron is acceptable. But you should limit the heat styling methods to lengthen your Remy hair’s life. Another rule to keep in mind is that you had better brush Remy hair with a wide tooth comb to prevent unwanted tangles and frizz. Dyeing the hair is also possible but needs professional consultation from hair experts. You don’t want to end up looking like a seven-year-old with seven-color rainbow hair! If you have no clue where to start looking for help, why don’t you contact Layla Hair for reliable advice from experienced hair stylists? We’re always more than happy to help! It would be a great mistake not to mention this step in a detailed instruction on Remy hair care. The better you store your Remy hair, the longer you can benefit from it. Once removed, use your fingers to remove any tangles gently. Next, place the hair in an enclosed box and put it in a spacious area with no direct sunlight. 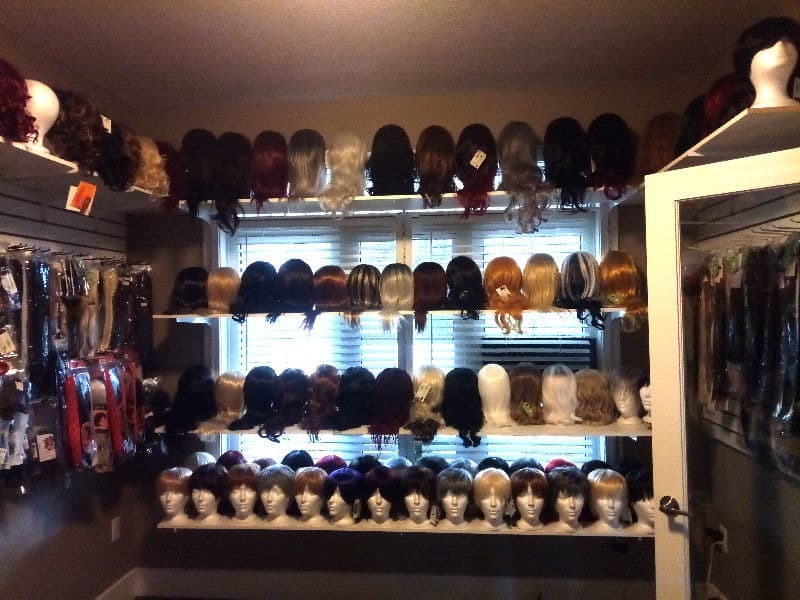 NEVER put wet extensions in storage and MUST wait until they’re dry. 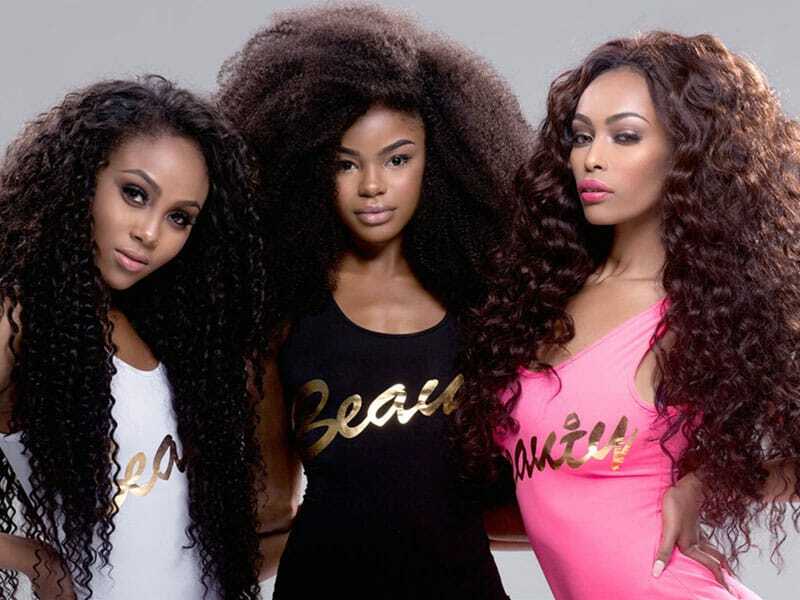 Will Pure Virgin Remy Hair Be Your Next Bestie? 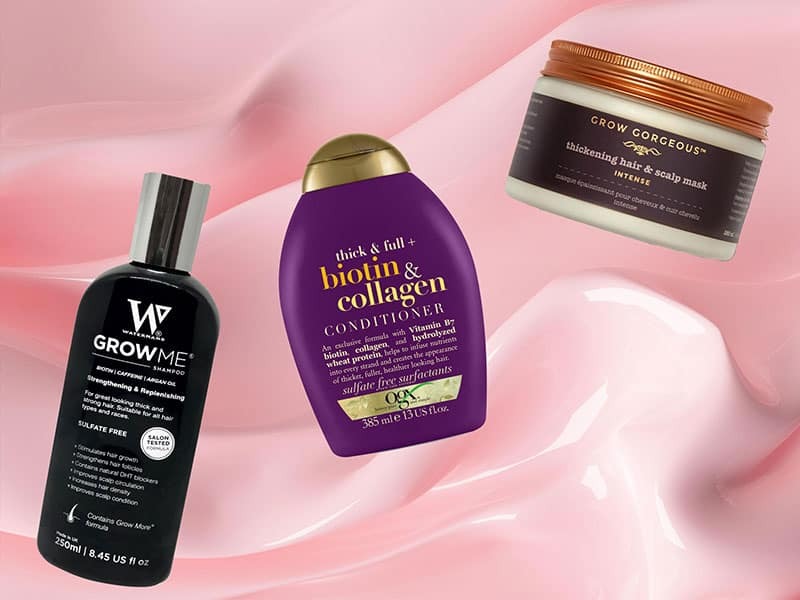 What are the best Remy hair care products 2019? These best Remy hair care products will be a great companion in making your hair, as well as yourself, stunning and difficult to resist. Let’s dive in! A significant number of conditioners and shampoos bought at regular grocery stores have filled with toxic chemicals. Those substances can cause long-term damage to your Remy hair. An ideal best friend for healthy hair is sulfate-free hair products. They enhance moisture ability, keep the hair’s color, and avoid rubbing against the scalp. Overall, these non-sulfate products are worth investing. This type of conditioner is of great help in preventing tangles and frizz. 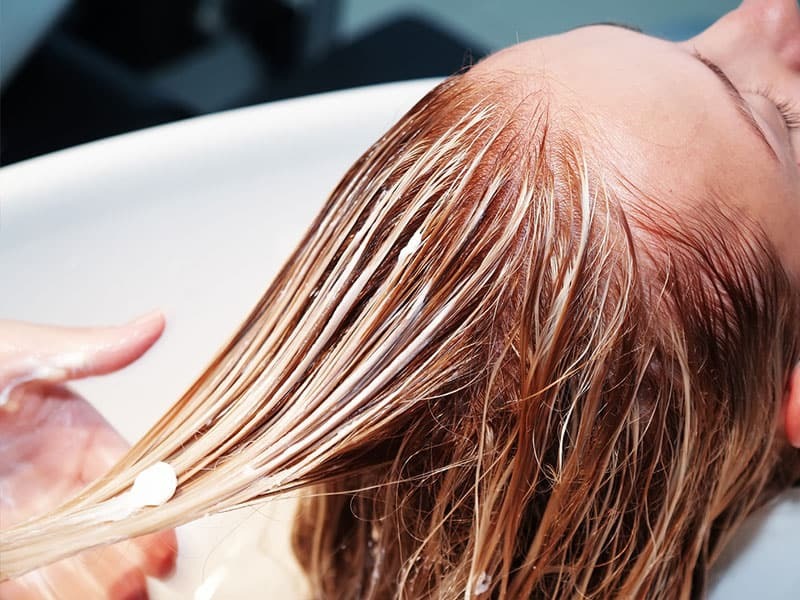 Perhaps one of the most attractive benefits of conditioners is that they work as an alternative to shampoo if you’re in a hurry and need a quick fix. Also, the build-up is no longer your concern anymore with leave-in conditioner. Don’t forget the excellent of Remy hair care silk serum if you have no desire for breakable, dry, and tousled hair! The serum does its magic as a protective coat covered the whole strands to protect it from direct harm of UV rays. It also proves to be an effective detangler so no suffering and struggle to style the hair to your preference. More useful tips and advice are on the way! We hope that our simple guide to Remy hair care has given you an insight into those tricks and tips to become an expert in no time! By following our instructions, you can rest assured that your hair is always in its best condition when going out.